Have you always wanted to drive a supercar? Our supercars are the ultimate combination of luxury, power and speed! And now you can experience the thrill of getting behind the wheel of a Lamborghini Gallardo or a Ferrari Spider or even both supercars. Meet the fleet. 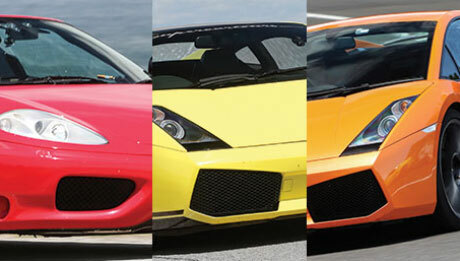 Let us introduce you to our fleet of sensational Italian Supercars. We have options for Ferrari fanatics and Lamborghini lovers. All our Supercars are the result of decades of world-class engineering and motoring passion. Are you a raging bull or a prancing horse? If you’re not sure, why not test-drive them both? 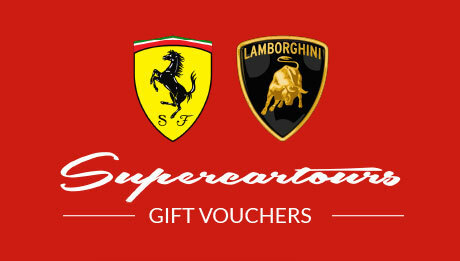 Our Supercar Experience Vouchers make incredible gifts. If you’re not sure which car they want, the location or the date – that’s fine, our vouchers are flexible and valid for 12 months. Perfect for any occasion – birthdays, Christmas, Father’s Day, Mother’s Day and anniversaries.